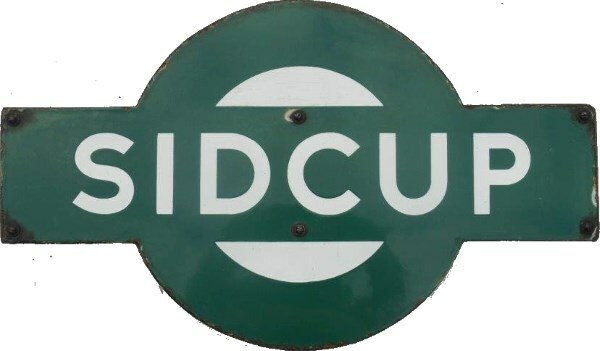 Lot 162 SR Enamel Target Sign "SIDCUP. Good condition. Some face restoration.